Love this pretty frock. The rayon(?) weave drapes so nicely and the embroidery is gorgeous. The belted style with cap sleeves is very flattering and front buttons make it very easy to dress. 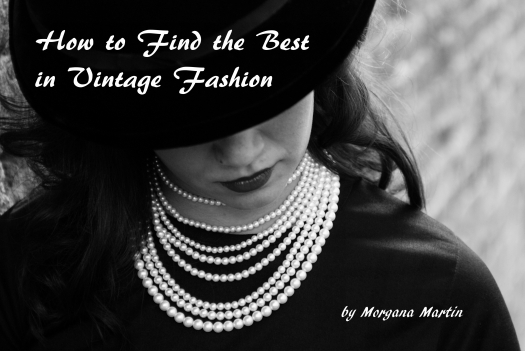 This garment was modestly-priced back in the day as the construction is not high-end, but even in these everyday items the vintage makers usually tailored really well. That is one of the delights of finding and wearing day dresses like this one. Stay tuned – not near done yet . . . . . . . . . . . . . . . . . . . . . . . . . . . . . . . . . . . . . . . . . . . . . . . ..